A useful resource for Upper Voice choirs. 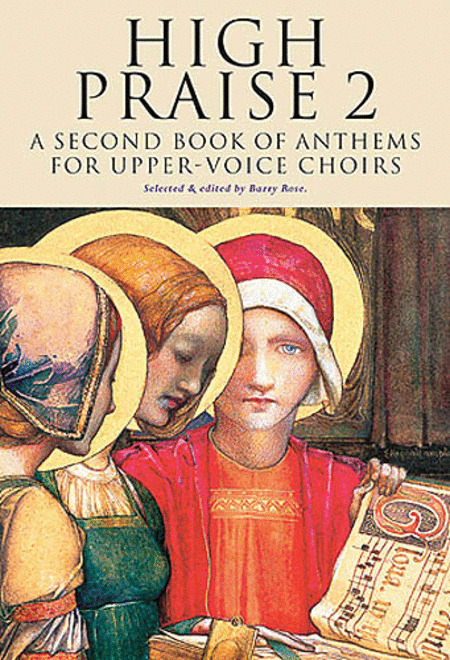 It includes thirty-one pieces, several compositions and new arrangements published for the first time, a set of Preces and Responses and a setting of the Magnificat and Nunc Dimittis. The music is drawn from the eighteenth to the twenty-first centuries and has been carefully selected to embrace a wide range of musical and vocal abilities from unison to four-part writing.